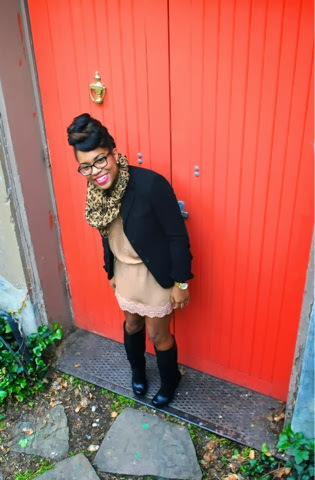 NCJ: Hello Jennifer and thanks so much for sharing your style tips with us and for being a Chic Style ICON. How would you describe your style? Does it fall under a particular category? Jennifer: I would describe my style as classic and fun. I love to wear trendy items but I also shop for items that can stand the test of time. I mix a lot of the classic pieces that I own with trends from each season. NCJ: Do you have one fashion item, you can’t live without? Is there a piece that will always be included in your wardrobe? Jennifer: The one fashion item that I can't live without are my dark wash skinny jeans. I have a pair that I found at Macy's a few seasons ago that I absolutely love. 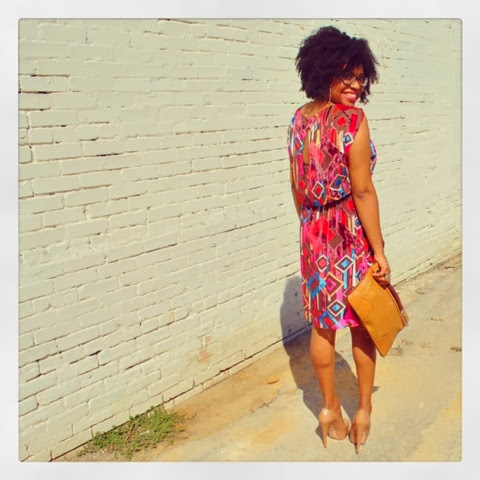 NCJ: What is your secret to putting together such amazing and fashionable outfits? Jennifer: I have found that the key to putting together a great outfit is to start with clothes that work with my body type. As much as I would like to wear every new trend it doesn't all work on me. A lot of what I pair together just comes from me being inspired by all things fashion, blogs, magazines, instagram, etc. I think in outfits all day. I try on what I think will work together and if it doesn't I try something else. NCJ: Where are your favorite places to shop? What catches your eye when you shop? Jennifer: This is always such a tough question for me because I really do shop everywhere. Forever 21, J Crew, Neiman Marcus, and Target just to name a few. But if I had to pick a favorite it would probably be Anthropologie. I love the eclectic mix in that store I almost never leave empty handed. 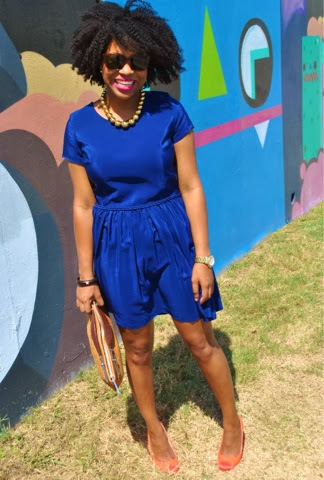 NCJ: Did your decision to embrace your natural hair impact your personal sense of style? Describe? 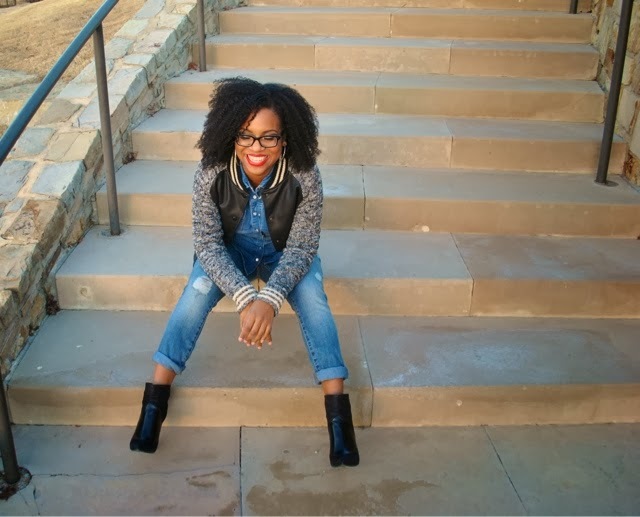 Jennifer: My decision to embrace my natural hair did not impact my personal style. 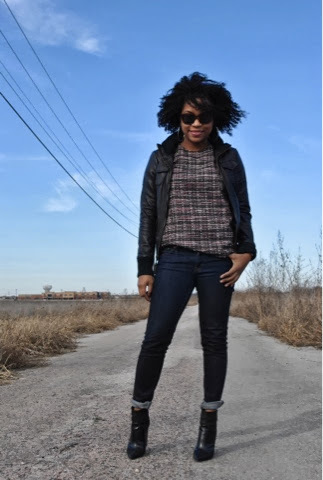 I think the popularity of blogs and social media had a larger impact on my personal style. 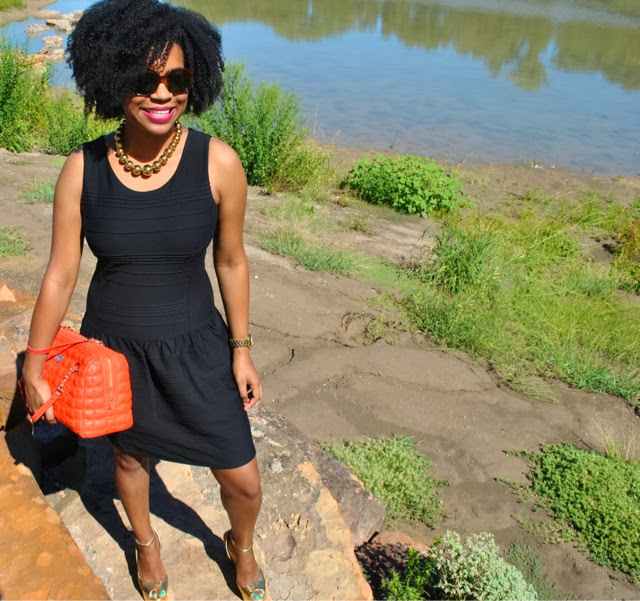 I do LOVE my natural hair and it really sets me apart in a sea of fashionistas in blogosphere. Jennifer: I don't have a celebrity style icon. I do like Solange's style as well as Jessica Alba. They are polar opposites when it comes to fashion but I like each one because they are so different. 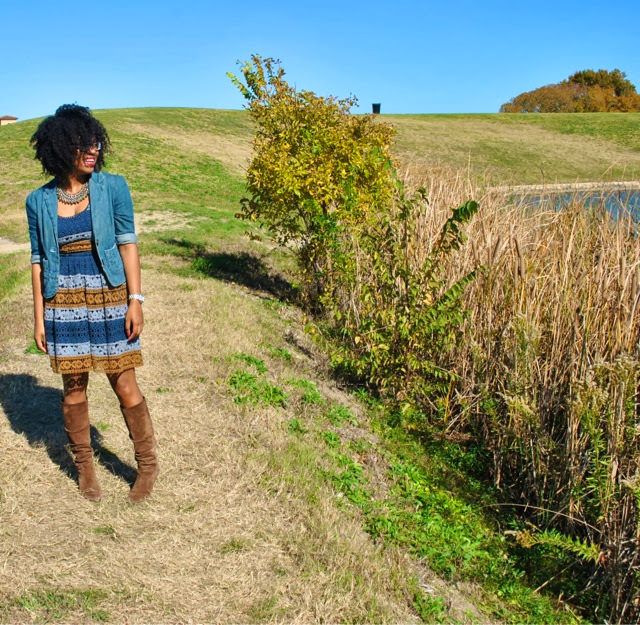 NCJ: What is one fashion tip, you would like to leave my readers with? Jennifer: Without sounding sounding like a broken record fashion is what you make it. If it fits well everything else will fall into place.